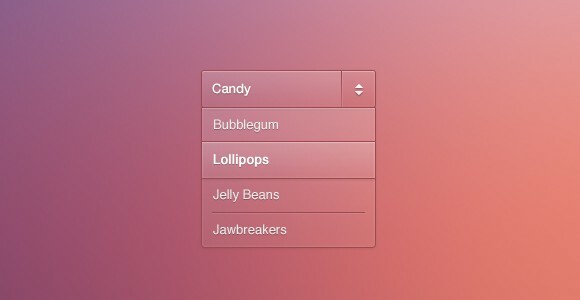 Designed by Bart Ebbekink, this candy navigation dropdown menu is as sweet at it looks. The candy dropdown menu is called as such because it features a cute pink color. This dropdown menu gives off a very classic and clean look. 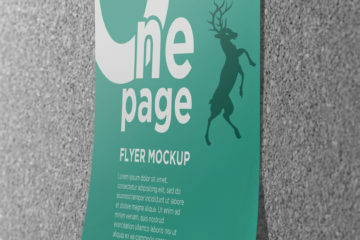 Also, it comes in a PSD file that designers will find very useful. 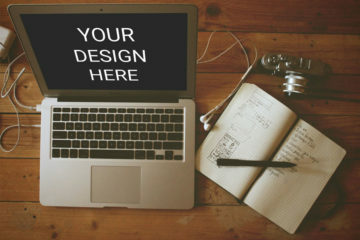 Lastly, it is available for download on dribble.com which is a community of designers sharing screenshots of their work, process, and projects. Download your candy dropdown menu today for an added class and style to your website or desktop! Just click the link down below.